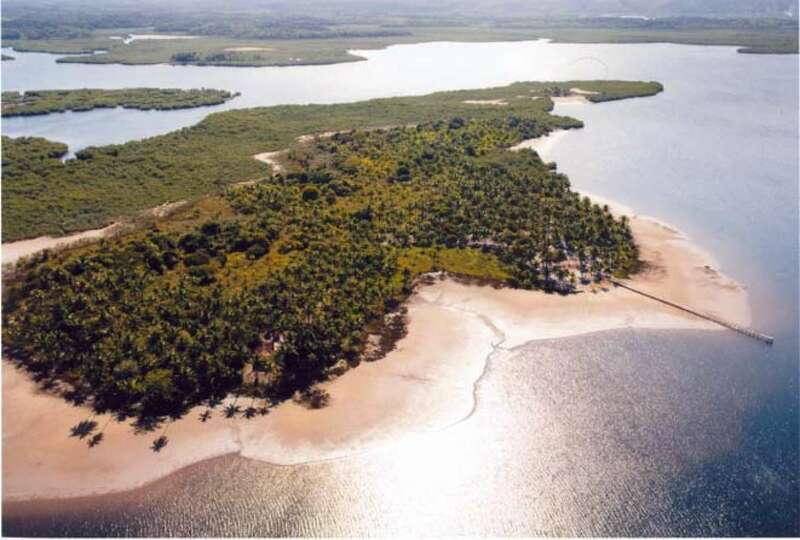 Located in Camamu Bay in an Atlantic Forest and Mangrove region, this 25-acre private island features about 3000 meters of beach frontage and over two thousand coconut trees. 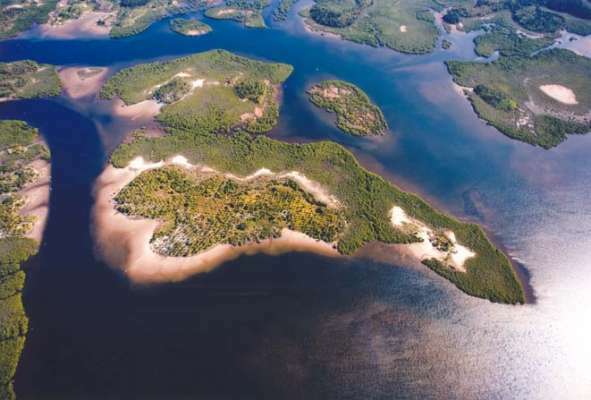 The island currently has a pier and 3 houses (1 main house and 2 houses related to oil dendê fabrication). The region has a great demand for toursim and further development is permitted subject to environmental laws. 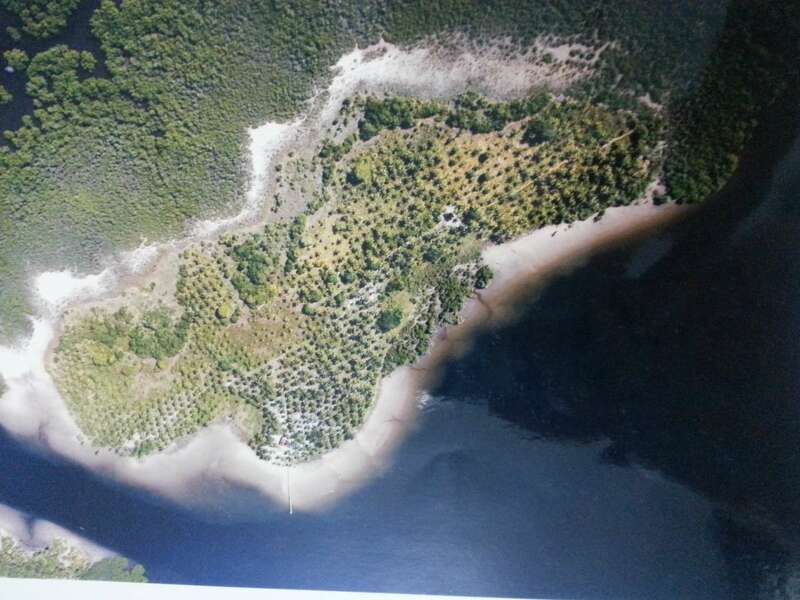 While currently the island does not have electricity, neighboring properties already have electricity in place and basic services such as health center, drugstores, banks and supermarkets are easiy accesible. 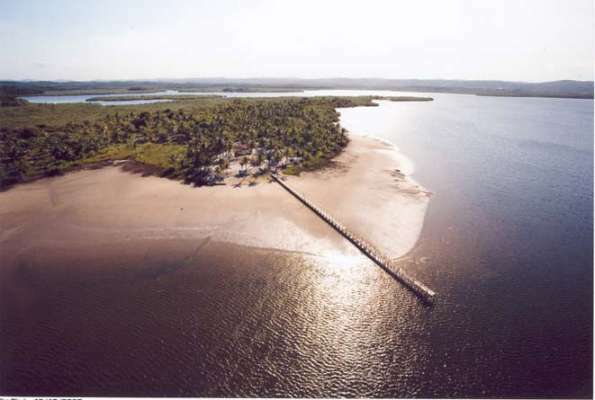 The island is ideally situated in close proximity to national and international tourist destinations like Boipeba, Barra Grande, Pratigi and Itacaré. 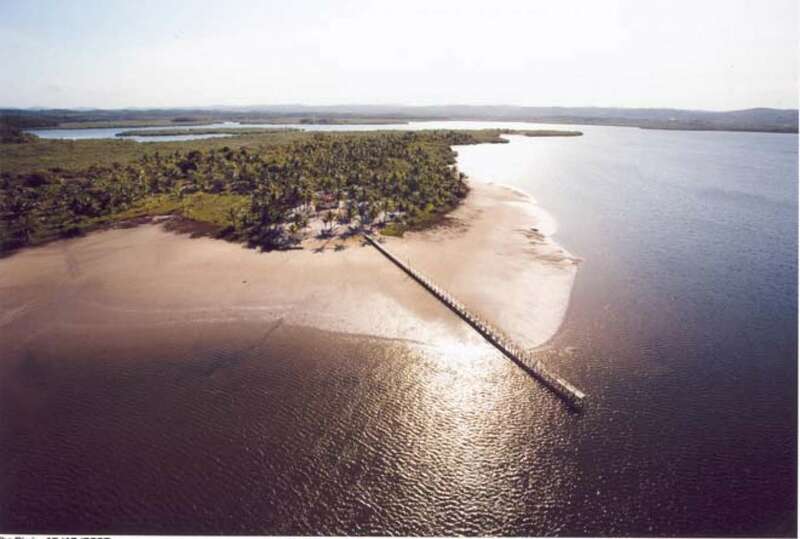 The area offers great surfing and many other water sports, natural pools, white sand beaches, stunning waterfalls and sunsets, and incredible music festivals and local culture. The island is most easily accessed via the Itubera Harbor. 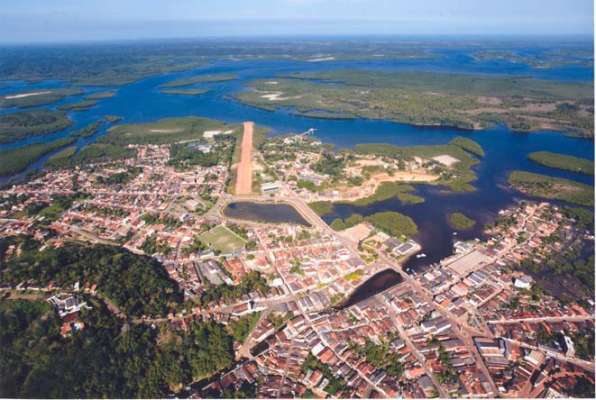 The city of Itubera also has a runway.